Kicked-off by a series of 12 regional summits (one of which was in St. Louis), the initiative built momentum. After a series of conversations and projects, MOREnet has become the State Lead (in collaboration with ConnectED Learning) to extend the initiative in the Show Me State. 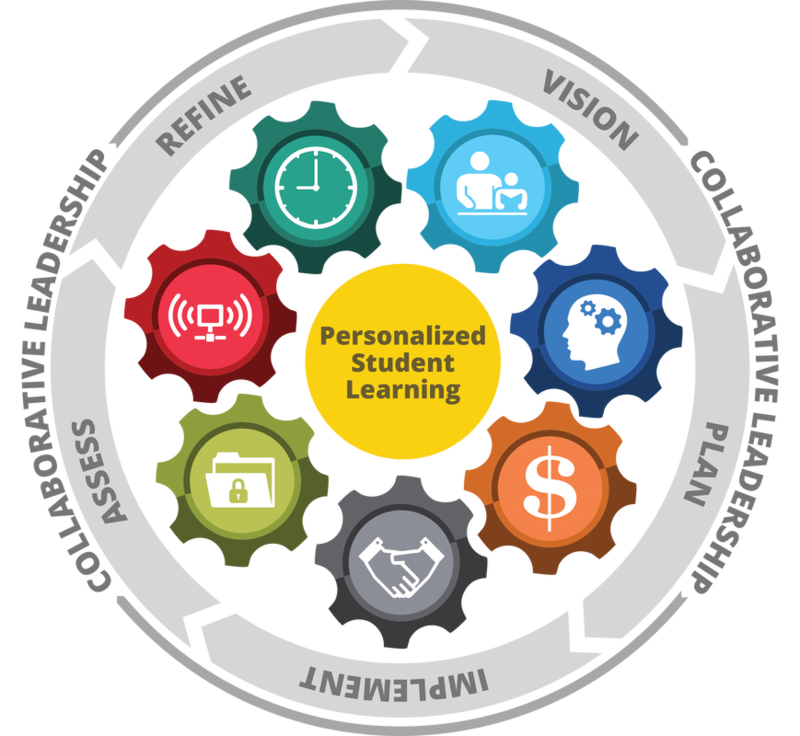 Goal: Provide planning expertise and support to all interested districts and charter schools across Missouri in the implementation of digital learning to move quickly toward preparing students for success in college, a career, and citizenship. Objective: Work with local leadership including DESE, MOREnet, MASA, ConnectED Learning and EducationPlus to enable schools to strategically plan in a collaborative way using the Free Future Ready Schools (FRS) components such as the interactive planning dashboard and workshop tenets.